Home / 01 Business Growth & Development / How can you become a ‘go to’ company for your products and services? I have spent many years contemplating how you become a ‘go to company for your products and services, BUT after regular interaction with clients and intent listening, I have arrived at a better understanding of how to do this via four key activities. First of all, stop and think about your position in the market. If you are a niche business where fewer experts live, clients who require a scarce service are more likely to polarise to you, because they have more limited choice (this of course is not an excuse for the delivery of a bad product or service and a complacent attitude). Most of us however in the construction industry, operate in an environment where we have many competitors and it is easy to be labelled the same as others and the client has a much wider perceived choice. By understanding where you fit into things or are perceived (in some cases pigeon holed wrongly) this is the catalyst for doing something about it and taking the next step as follows. Knowing your position in the market place is one thing, but do you understand your position with your clients? What do I mean by this? A few years ago, a colleague of mine recounted the story of a meeting he had with one of his clients. Whilst discussing project opportunities with the client my colleague asked why he liked using his services. His response, was quite telling. He basically explained that he used several companies that he perceived to offer a competitive price and a reliable service and operated on the LAW OF RECENCY. In other words whichever of those companies had last been in contact with him and he had a’ job on his desk’, they would most likely get the order………….Wow! It became evident that my colleague had contacts in his network that would be valuable to his client and so, he set about facilitating some introductions, resulting in the businesses doing some work together. This was enough to elevate my colleague’s business to the ‘go to’ company. The lesson here is to avoid the trap of becoming an ‘order taker’ and instead being a value creator of something important to your client. 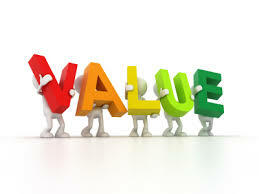 From value creation, comes my next point. Without a clear identification of why clients should gravitate towards you, how can you lift yourselves out of the pack? Do you have a clear company ethos? How do you create an ethos for your business, a message that permeates the DNA of your business? Simon Sinek in his book ‘Start with Why’ explains that clients buy from you because of why you do things, not what or how. 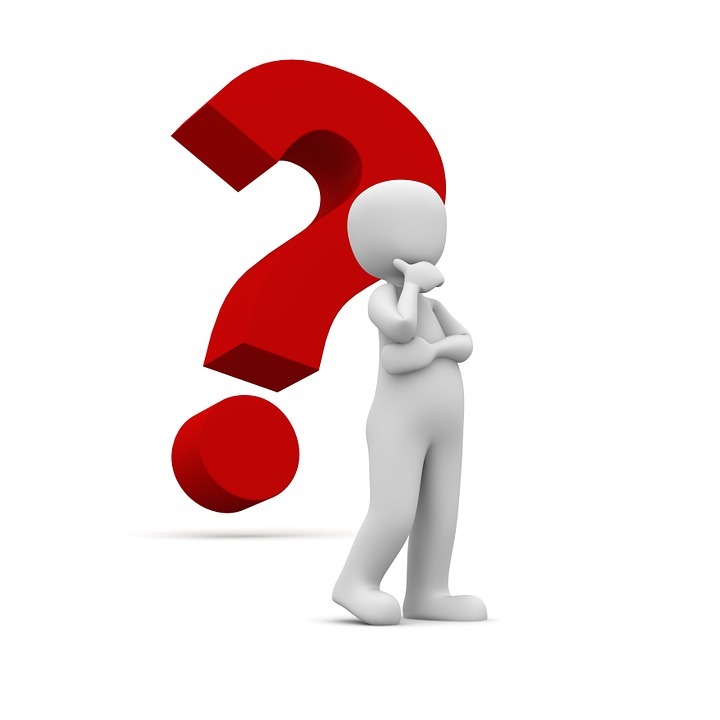 What is your why and how can you use this to get clients to make you either first choice or one of a limited number of experts they want to engage in dialogue with? Apple created projects that are attractive, enjoyable and fun to use, building the customer base it has today. We create technology driven, sustainable learning environments to enhance university student experience. The second statement not only has a more definitive why, but it also meets a university’s key aspiration, i.e. attracting high quality students. 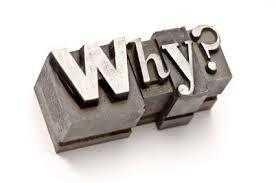 Do you have a marketing system that enables you to fully communicate your why to clients? The why may also have to adapt to meet the needs of certain sectors and the client’s end users. The why has to be reflected in all of your marketing materials and communication methods, so that your brand consistency is maintained and understood; avoiding mixed messages. You have to ensure that your staff are well versed in the company ethos and can explain it concisely, whether to someone at a networking function or client interview for a potential project. Social media for example has a very wide audience reach to communicate your why and can be a very useful support mechanism to more focused relationship marketing exercises to target clients and sectors via quality face time. These are the key principles that are more likely to position you as a ‘go to’ company. Anything less sadly, can confine you to mediocrity and nobody wants that! Why are we telling you this now? Because our forthcoming Mastermind programme is construction industry specific, which has been proven to help business owners succeed. Our team has a combined level of experience of over 100 years; therefore it will help you to deliver all your significant business and personal growth goals, guaranteed! Our suite of business growth and development programmes have helped many small business owners to produce some amazing results for themselves, their team members and clients. If you still have some questions you want answering either ring us or come to our ‘Discovery Day’ on Tuesday, 14 November in Nottingham. Either way you will gain a significant insight into how we successfully address the following crucially important business growth and development issues.